As one of the largest and most established market sectors around the globe, real estate market has been consistently growing and developing for as long as we could remember. One of the main reasons behind that is the continuous attempts to find ways that would facilitate real estate investment and accelerate the market growth; and one of these ways is Real Estate Investment Trusts (REITs). 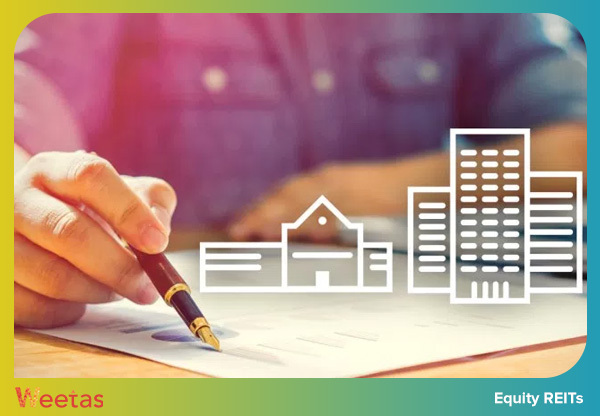 Inspired by the concept of mutual funds, a REIT is an entity which owns or finances income-generating real estate units in variant property sectors that are publicly traded in exchanges. The main purpose behind Real Estate Investment Funds was to allow anyone to invest in the real estate market and earn themselves a consistent second source of income without having to purchase properties. 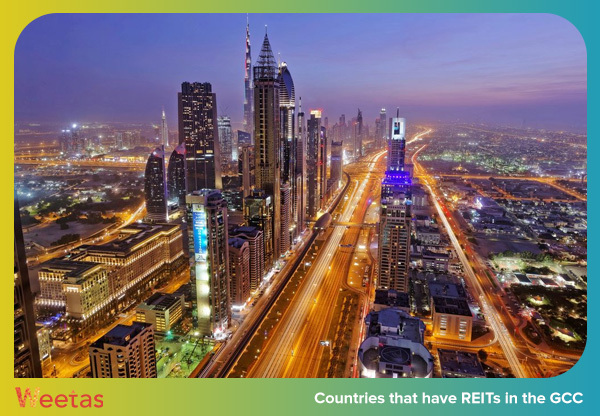 Being one of the biggest regional real estate markets in the world, some of the Gulf Cooperation Council (GCC) countries have already actively adapted the REITs concept to help revitalize its real estate markets that have suffered in the aftermath of the downfall of the oil prices and its negative impact on the region’s economy. As for today, the Kingdom of Saudi Arabia, the Kingdom of Bahrain and the United Arab Emirates have REITs operating within them. This is probably the most popular type. Equity Real Estate Investment Trusts are concerned with the acquisition and management of real estate, with their main source of revenues being the paid rent of their assets. They invest a limited set of property types that include residential, commercial, retail, hotel and resort, and health care facilities. 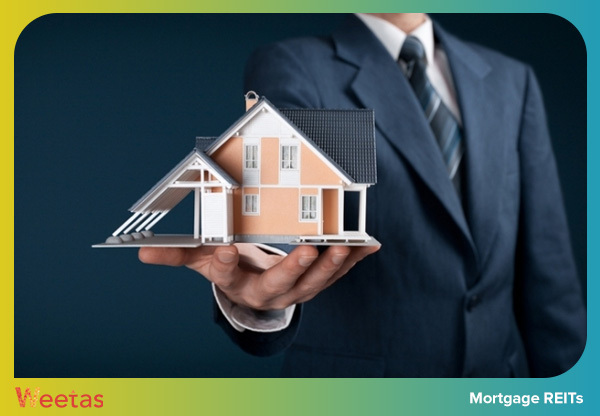 Taking a more bank-like indirect approach, this second less popular type has the investment trusts loan their money to real estate developers or invest in existing mortgage loans. The main sources of revenues here is the interest on loans that they collect. This third type does not limit itself to one of the previous two options. 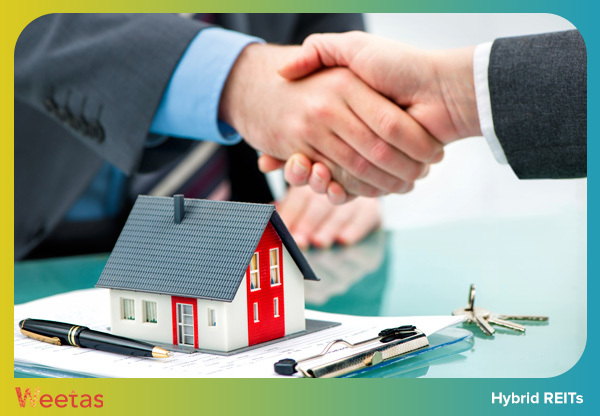 Instead, it combines both models as it invests directly in acquiring and managing properties and fund real estate developers through loans in the same time; thus, this model generates revenues from both renting its owned properties and the interest on the loans they give. The debate around real estate investments and stock market investments and which of them is better than the other has been going on for maybe as long as both markets co-existed; some people prefer the low yet consistent return on investment of properties while others prefer the unexpected wild nature of the stock market. For more on the pros and cons of both, read the differences between investing in real estate market and investing in stock market. 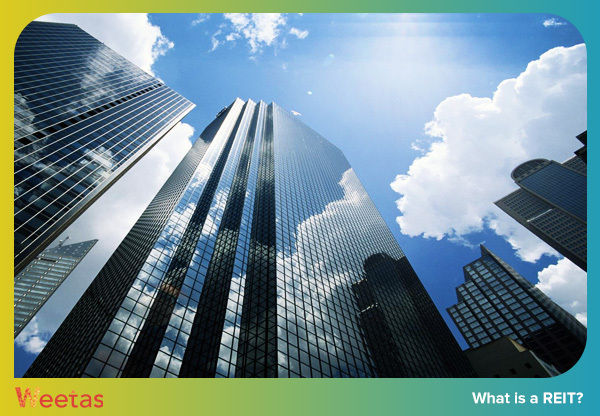 However, it is safe to say that REITs combine the best of both worlds to a certain extent. As investors do not have to endure the cost of investing in a property all on their own and still, they could yield a guaranteed high return on investment. Higher share of profit: REITs must distribute at least 90% of its total generated taxable income among the shareholders. High liquidity: Unlike the forcefully long term nature of the real estate investment which makes investors take a longer time interval to sell or buy properties, shares and stocks are fast-moving and they are traded on daily basis. High Transparency: As per the law, REITs are required to make full disclosures regularly to keep the investors informed about what is being done with their money. Professional Management: most of the recurring troubles you might face when you purchase a property solely is being inexperienced or unable to manage the investment professionally to sustain and grow its lead. Real Estate Investment Funds, however, spare you the trouble as all the properties you invest in are managed by professionals. Distributed risk: as promising as investing in real estate is, the consequences of its failure are devastating as you would lose a huge lump sum of money in this case. This is different with the investment trusts, however, since the risk is divided among multiple owners. 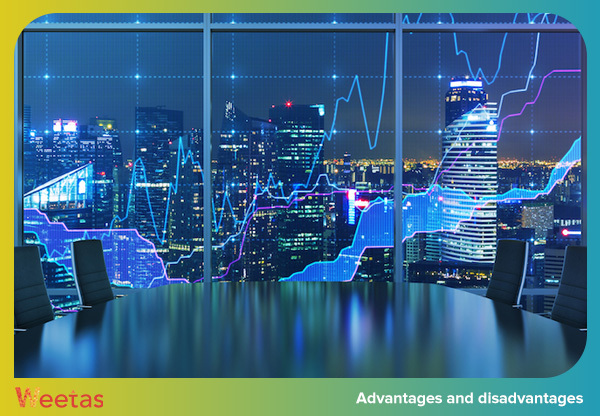 All the previously mentioned features make REITs one unmissable opportunity, which, in many ways, it is; however, like any other form of investment, REITs have their disadvantages as well. Low Growth: Because of the high dividend a real estate investment trust has to pay, it has a very small percentage of its income left to spend on and reinvest in growing the business. High Tax Rate: REIT dividend are taxed as regular income at a percentage that is significantly higher than the percentage at which dividends are normally taxed. No control: Though investors get to know on regular basis how their investment is being handled, they do not control how it is being managed and they give up the control a property owner would normally have. Number of Shareholders: The kingdom requires an entity to have at least 50 shareholders to be considered a REIT. Minimum Capital: The minimum capital required to launch the trust is SAR100m. Real Estate Investments: the investment trust must have at least 75% of its total assets value invested in developed properties that could be leased. White Lands: REITs are not allowed to invest in white lands. International investments: Real Estate Investment Trusts cannot invest more than 25% of its assets’ value in properties outside the kingdom’s borders. Real Estate Investment Trusts are expected to take a bigger role in the upcoming years in revitalizing the real estate market of the GCC region overall and the Kingdom of Saudi Arabia specifically in the aftermath of the oil prices’ downfall which indirectly affected the people’s purchasing power and, therefore, their willingness to invest in real estate. However, with REITs, small investors are allowed to contribute to the market and earn themselves a steady consistent second source of income. It is expected to see REITs adapted by the other GCC countries in the near future as well.